Each quarter our Chief Investment Officer, Jason Gunkel, gives an overview of the financial market, the current economy and an indication of where the market is heading. With these insights, Jason will also share how these updates could affect the market and your strategy for your investment portfolio. The Federal Reserve met in January and indicated they would not raise interest rates for the remainder of the year. International trade seems to be doing better as the U.S. and China inch closer towards a trade agreement. Unemployment levels continue to stay strong - currently under 4%. 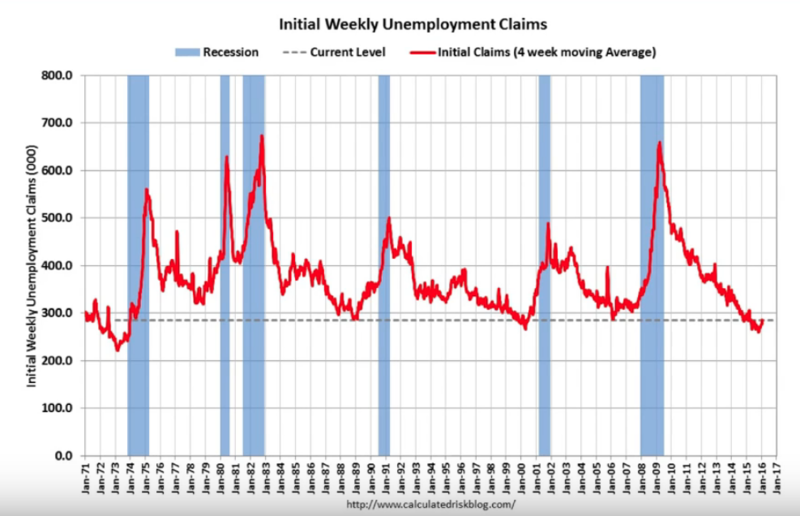 Jobless claims have actually reached a five-decade low! Although these are all very optimistic perspectives for the financial markets, there are also signs of the global economy slowing down, so investors may want to practice caution moving forward. The housing and manufacturing numbers are showing signs of decline. New home sales are down about 7%, which we believe is due to rising mortgage rates. While company earnings and profit margins are strong, we believe the projections that say these will flatline or show minimal growth. There is a general consensus among market experts that the U.S. stock market is overvalued. We’ve had our longest bull run since World War II and our last recession was over 10 years ago in 2008 and 2009, so it makes sense that the market is due for a correction. For these reasons we recommend investors be a little cautious or defensive with their portfolios. It might be wise to trim some of your gains, rebalance your accounts and overall, stick to your long-term financial plan. If you are a client of Syverson Strege, we thank you for your continued support and trust in our team. As always, feel free to reach out to your financial planning team with any questions you have about your investment portfolio. If you’re not a client of ours we welcome the opportunity to sit down and discuss your unique financial situation and your future goals.